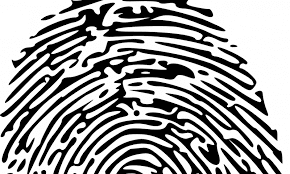 The Government of St. Kitts and Nevis will soon introduce fingerprinting as an additional layer to the ‘exhaustive’ due diligence process the dual-island nation conducts under its Citizenship by Investment (CBI) program, the St. Kitts & Nevis Observer reports. 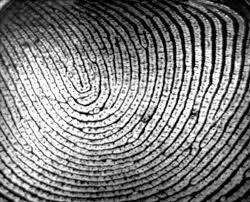 The introduction of biometric data collection and verification to the program was one of the highlights of a recent meet and greet with economic citizens and agents in Dubai last month. The CEO of the Citizenship by Investment Unit Les Khan said the necessary legislative framework is already in place for the introduction of biometrics. St. Kitts and Nevis’ Citizenship by Investment program is one of the world’s longest running and successful and will be the only CBI jurisdiction in the Caribbean that utilizes fingerprint biometrics in a digital format. Jamaica’s National Identification System is scheduled to go into operation this year and will be the first national identification system rolled out in the Caribbean.